If you are looking for something special or a party magician to entertain kids in a creche or school look no further than Denzil the Magician. 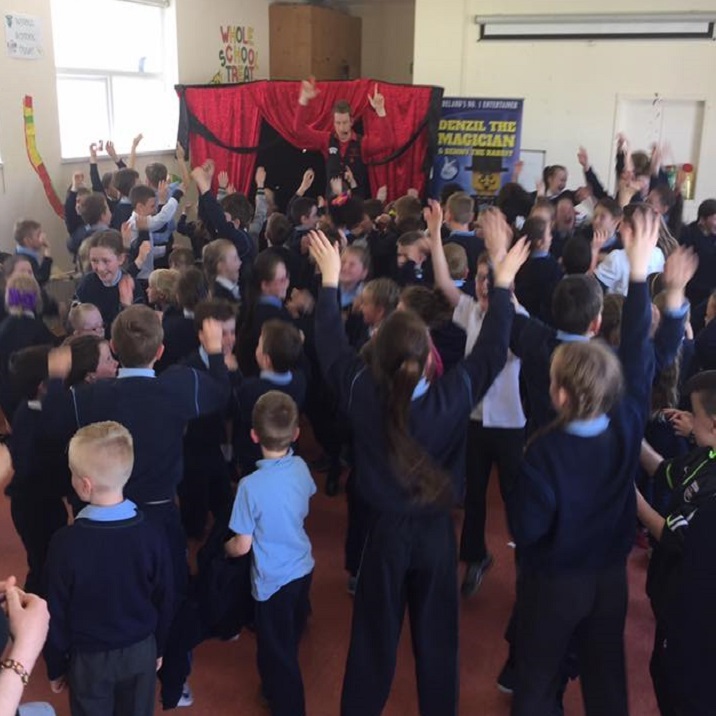 He has performed for many kinder gardens, creches, and schools all over the country which has gone down as a memorable treat to all the kids in the audience. Denzil the Magician along with Benny the rabbit will visit the school or creche performing fascinating magic and provide hilarious comedy for everyones enjoyment. Denzil the Magician will bring the show to you and in less then 10 minutes he can turn the creche or school hall into a magic theater for the kids to enjoy the show. The show contains amazing props, an impressive theatrical backdrop and a top of the range sound system. As one of the country’s best kids party magician’s Denzil will have all the kids glued to his show for the whole length of the show leaving the parents and teachers an opportunity to sit down, relax and even enjoy the show as Denzil the Magician guarantees laughter for all attendees both young and old. 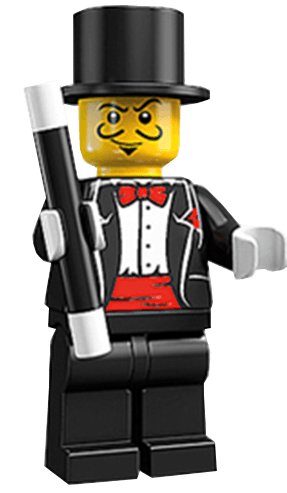 Planning a Fun day or end of year party for Your School or Creche and looking for a Party Magician to entertain the kids. Why not get in contact with Denzil the Magician to see what packages he has to offer for Schools and Creches!